The Industrial Revolution that took place in the United Kingdom in the 18th an 19th centuries was hugely important for many reasons. In engineering terms it led to the use of new materials, the capability to mass produce goods and to bring them to a bigger market. In interior design the industrial revolution allowed the population to have access to items that were once only available to the few who could afford to pay someone to manufacture their own design, or replicate another. Of course with all revolutions there is rebellion. The Arts and Crafts movement saw this mass production as having nothing to do with craftsmanship and strove to create interior products of quality. But of course this invariably led to their products being more expensive and unaffordable to many. Our new interior design industrial revolution seems focused on using industrial materials in a new way in the home. 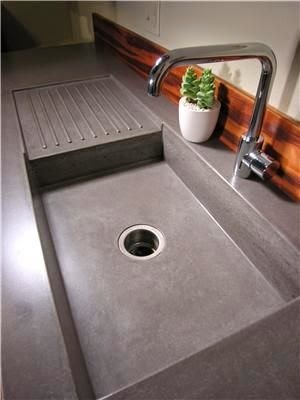 While concrete was seen solely as a material to be used in the architecture and building industry, it is now seen to form sinks, be used in its natural state for flooring and increasingly in kitchen work surfaces. Polished and hardwearing, it is certainly a material with great possibilities in interiors. Exposed brickwork is now lauded, rather than plastered over and covered with some hideous shade of paint. 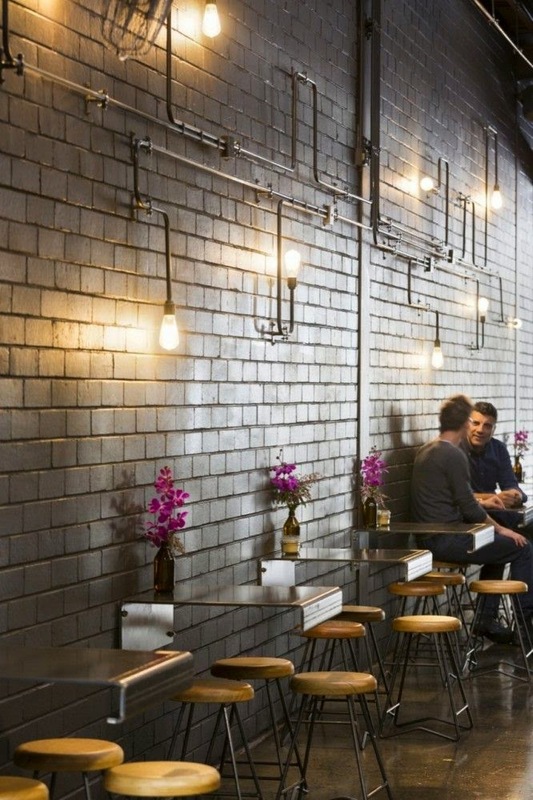 While not everyone may have great exposed walls, faux brick panels offer an alternative. Pipework once almost always condemned to be concealed is becomingly more obvious. Copper as a material is regaining renewed popularity. As a material that does not allow bacteria to thrive one does wonder why it is not used more in areas where hygiene is of importance. While this new design revolution relies on basic materials it is ironically not too far from the thoughts of the Arts and Crafts fathers. After all it is the craftsmanship of the materials that is priority, rather than a mass produced item widely available. There is nothing here that suggests minimalist, if that was the term for stripped back bland design. Rather there is much in the way of great design. 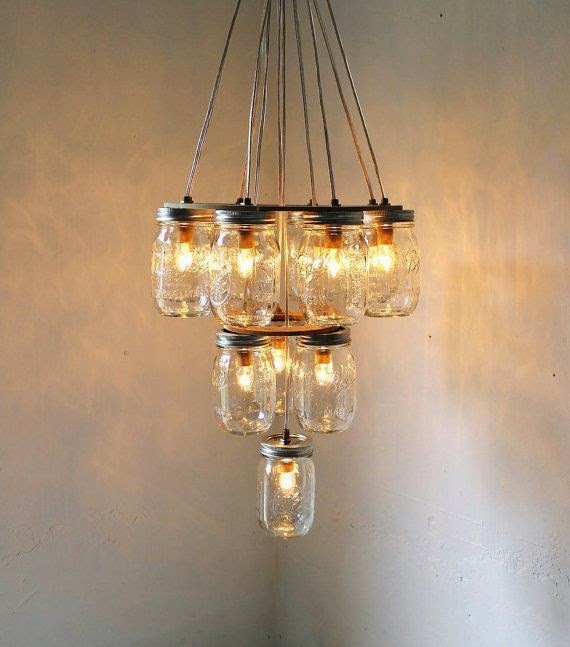 Exciting that some manufacturers recreate concrete and leather floors with vinyl tiles, Everday household objects are brought to new life as in the mason jar chandelier. 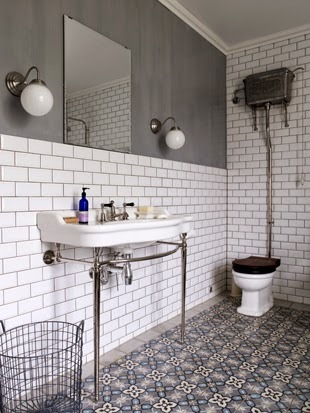 What we love here is the honesty in designing interior elements with an industrial feel. It is a recognition of the materials that brought this country and many others into the 20th century. We even think that William Morris might approve.